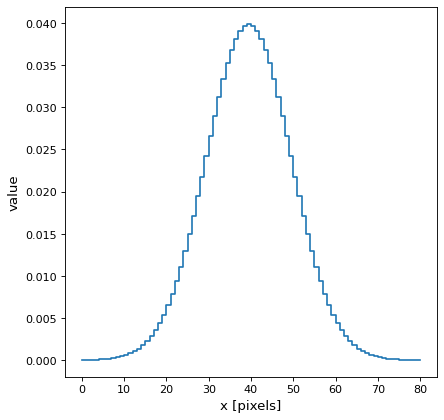 Standard deviation of the Gaussian kernel. Discretize model by integrating the model over the bin. Very slow. Factor of oversampling. Default factor = 10. If the factor is too large, evaluation can be very slow.